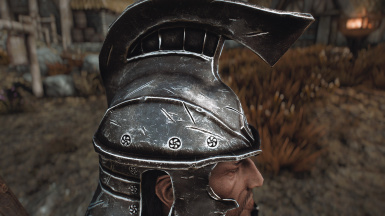 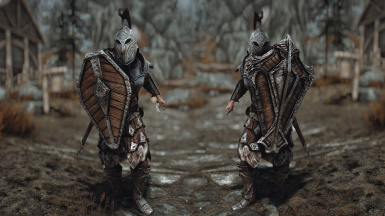 A plugin (.esp) is included to enable enviroment mapping on Penitus Oculatus cuirass (that doesn't have a unique .nif file in vanilla) as well as enabling General Carius' complete matching set and making it all playable (for both genders). 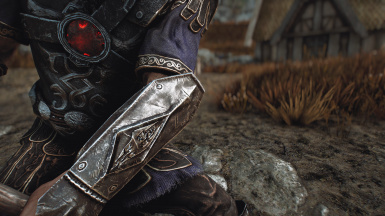 Note the Heartstone Amulet has to be equipped separately for the look in the images. 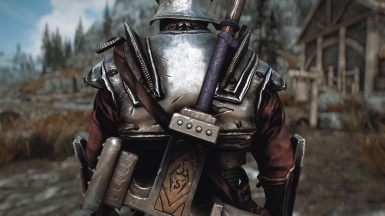 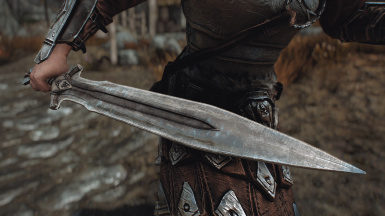 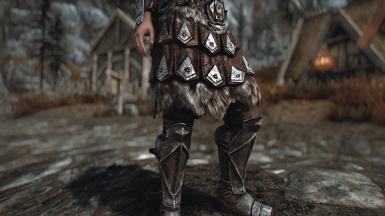 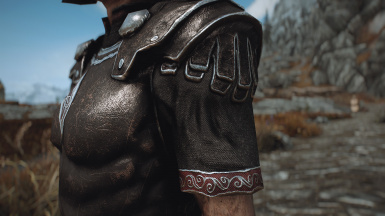 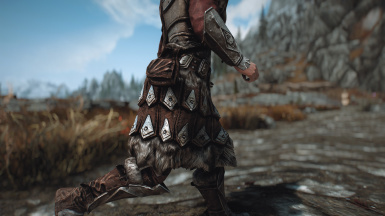 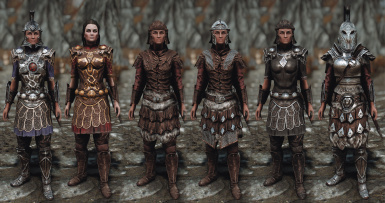 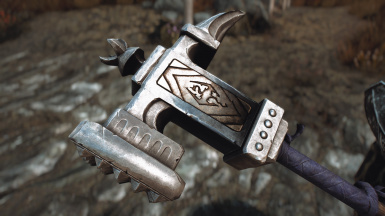 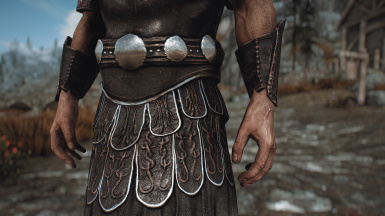 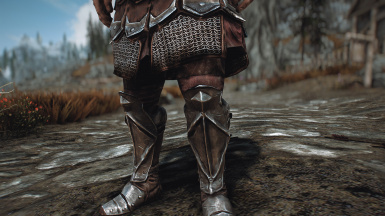 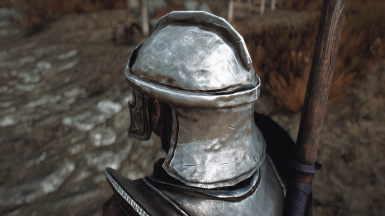 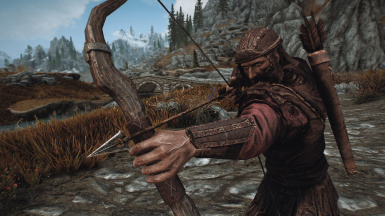 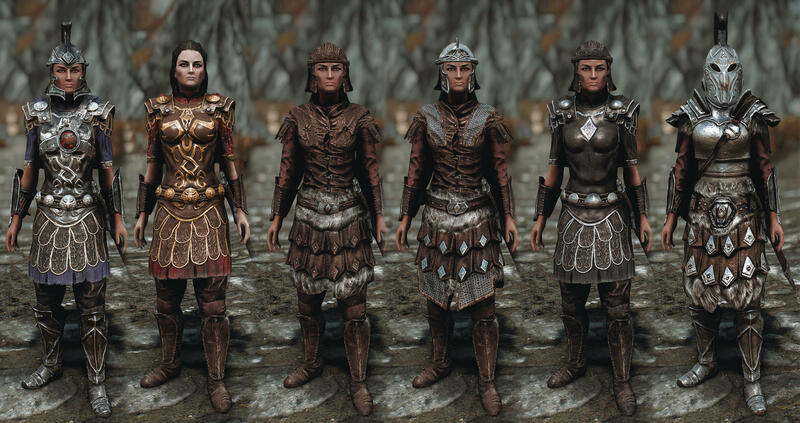 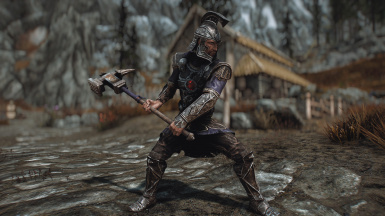 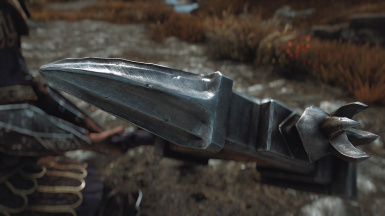 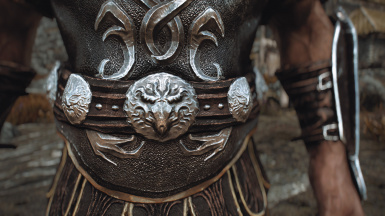 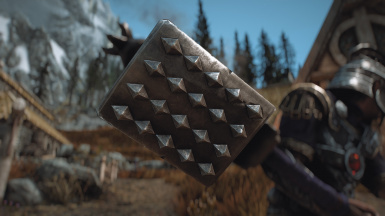 It is not required for other purposes and the textures can be used by themselves if you do not care about this features.﻿ The plugin, of course, requires Dragonborn DLC.